In preparation for a move, I am packing up smaller items and have become aware of the many talismans, amulets and charms (including the ones on my charm bracelet), which have either been given to me as gifts, or which I have collected myself over the years. Occasionally, when intuition prompts me to do so, I include some of them in my set of ‘bones’ – tokens if you like which are thrown as a means of divination in my readings. They each have a specific meaning and evoke certain feelings, all helpful when adding detail a customer is looking for in a reading. Amulets are similar to talismans in that they are made to protect, or to attract. Amulets are used more for general energetic work, whereas talismans are used for very specific purposes. A charm brings luck to the owner. A particular gemstone may literally ‘speak’ to you to please carry it, and it will serve as your helper to attract luck, give you protection and help you energetically. 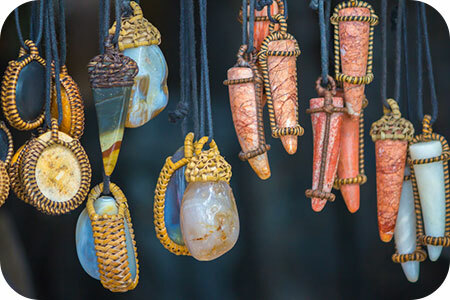 Because talismans are intended to provide power, energy, and special benefits, they are often made at certain times believed to be spiritually or astrologically significant. 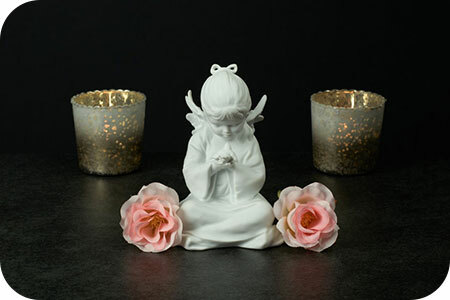 They are frequently made from stone, metal, or parchment, as these substances can easily be inscribed with words or pictures to add additional power.